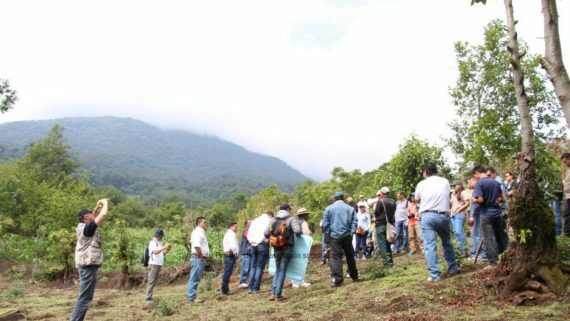 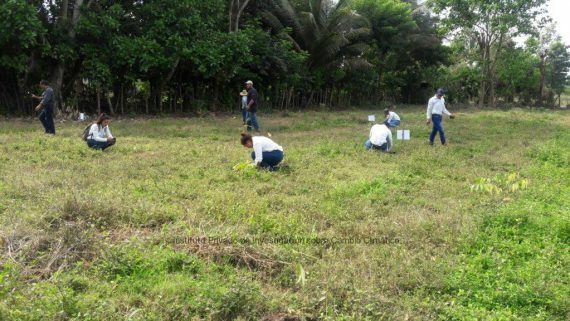 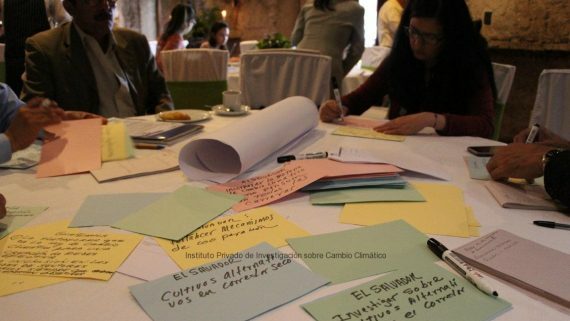 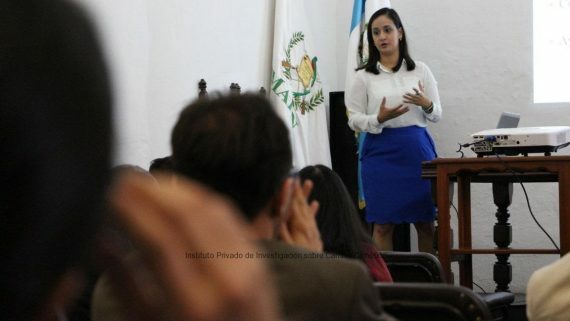 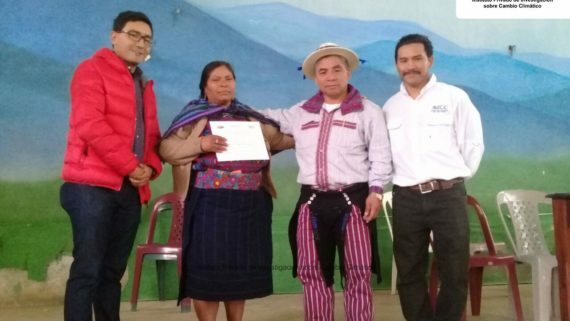 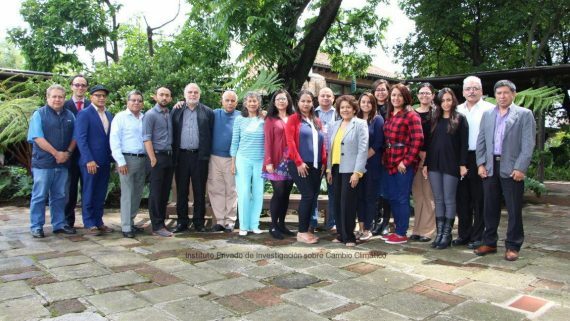 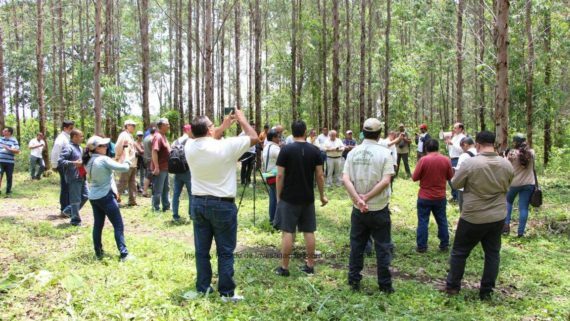 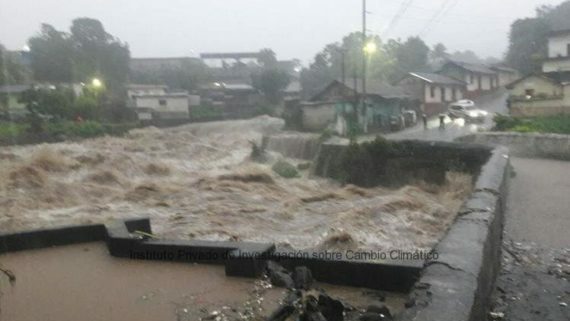 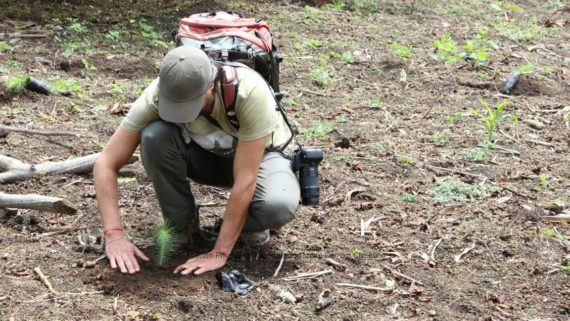 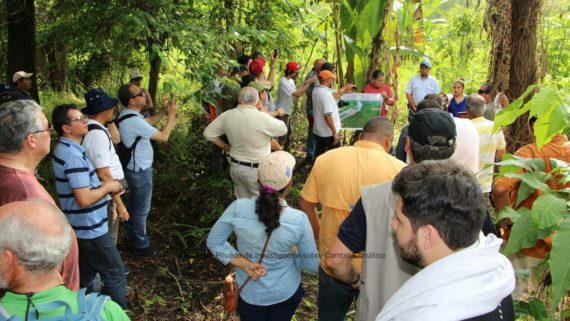 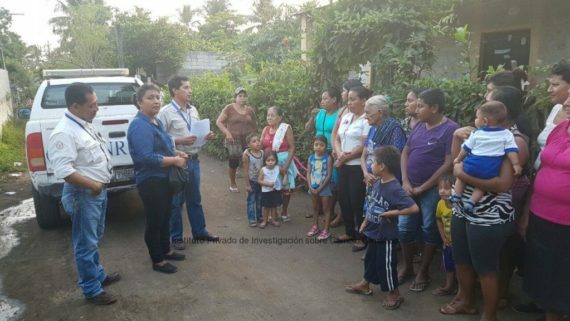 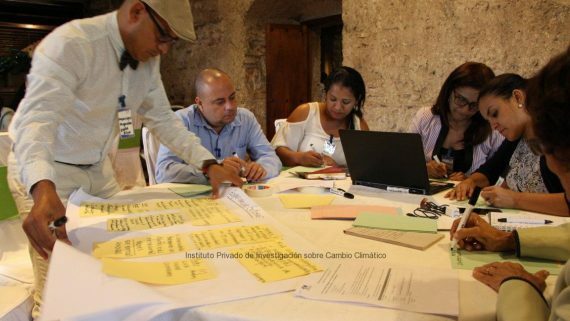 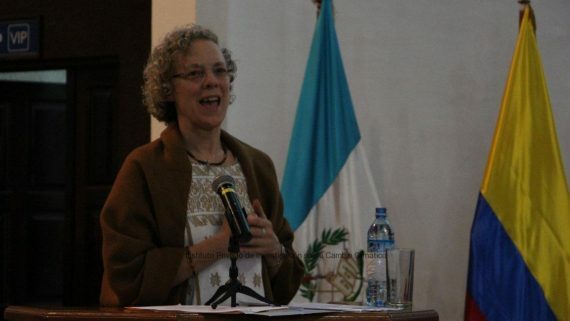 Specialist of the Private Institute for Climate Change Research, ICC, participated in different events to commemorate the 40th anniversary of the earthquake that hit Guatemala in 1976. 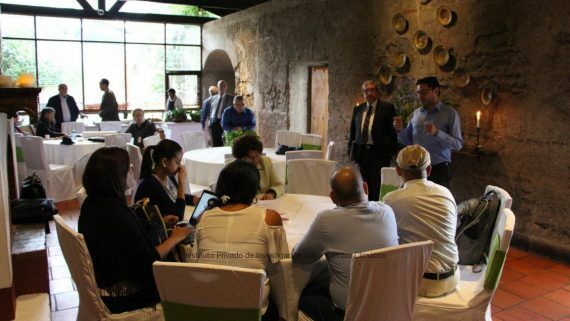 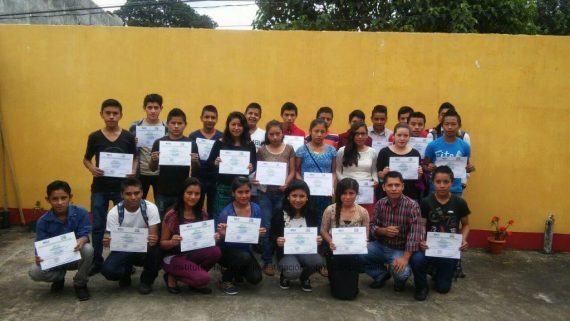 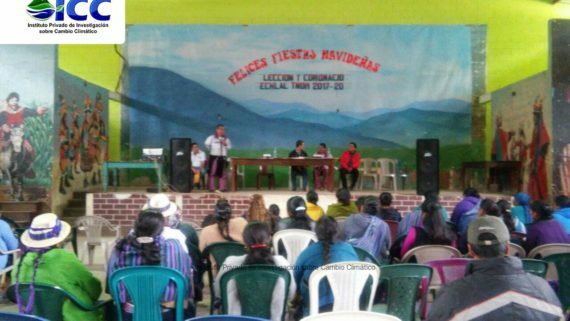 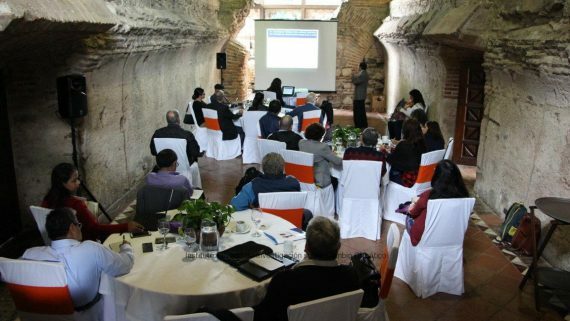 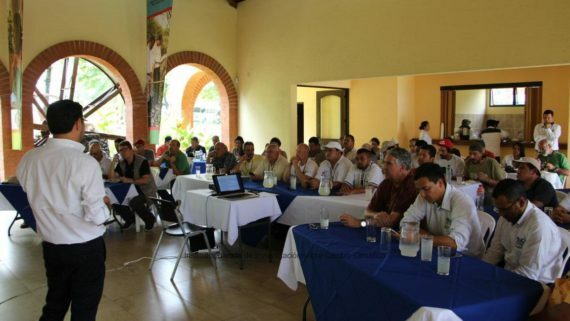 Events were held in Guatemala City last Thursday. 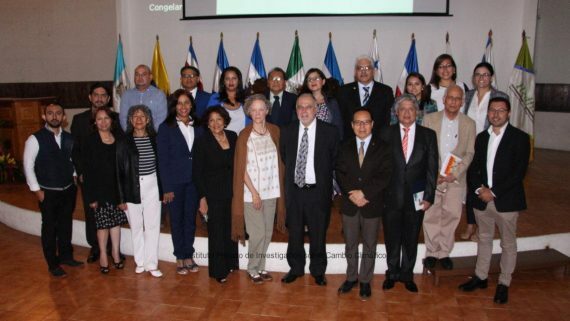 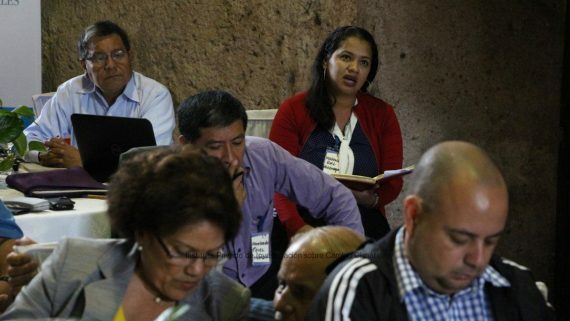 German Alfaro, coordinator of the Disaster Risk Management program, participated in the “40 years after the earthquake: seismicity and earthquake resistance in Guatemala” forum, organized by the Institute of Cement and Concrete of Guatemala -ICCG-, which discussed several topics about construction and its relation with earthquakes. 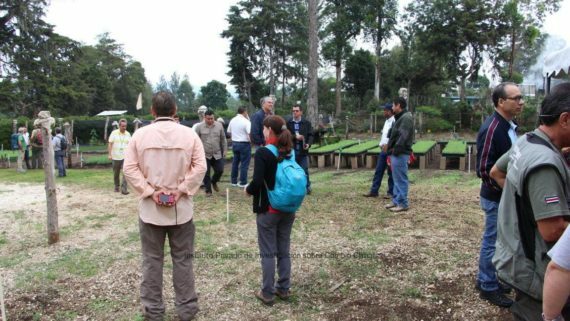 “Most of Guatemala’s constructive system changed from adobe to concrete after the earthquake in 1976, however this new constructive system hasn’t been tested to guarantee its effectiveness at the time of an earthquake; even though this system can be adapted to be earthquake resistant, it does not guarantee that most of the constructions made with those materials are effective at the time of an earthquake since plenty of them have been built under an empirical instruction and with low quality materials, beside of lacking of professional supervision”, said German Alfaro, specialist of the ICC. 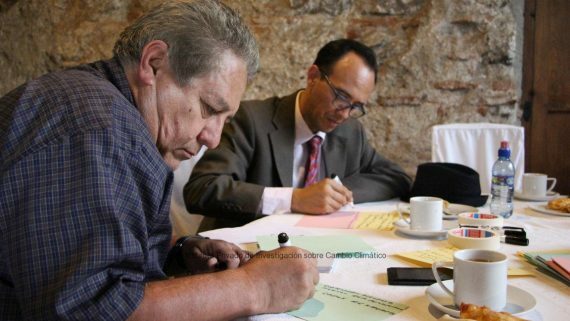 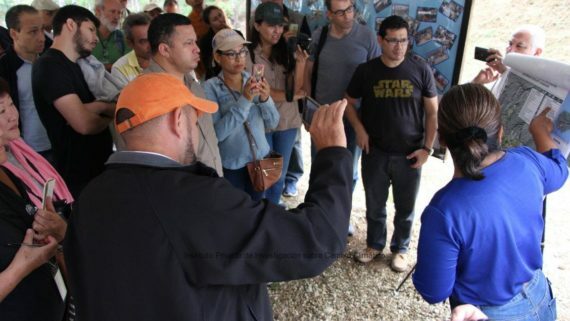 Likewise, Francisco Fuentes, specialist from the program mentioned above, participated in the “Simulacrum and demonstrative exercise, to commemorate and pay tribute to the victims of the 1976 earthquake”, organized by CONRED at the SE-CONRED, in Guatemala City. 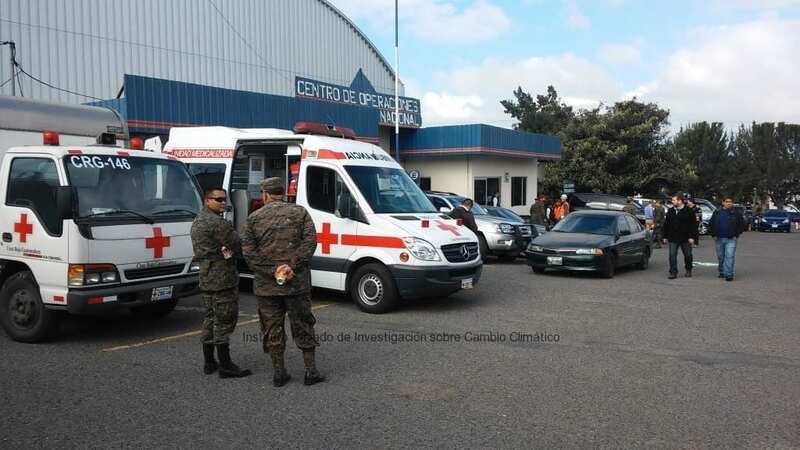 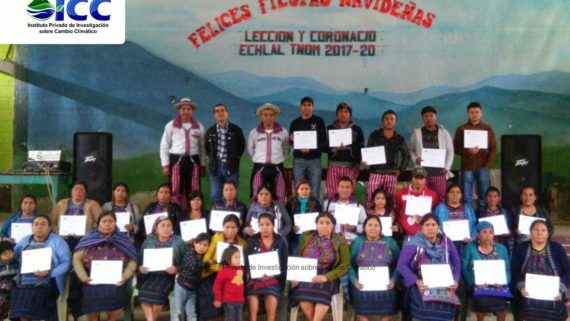 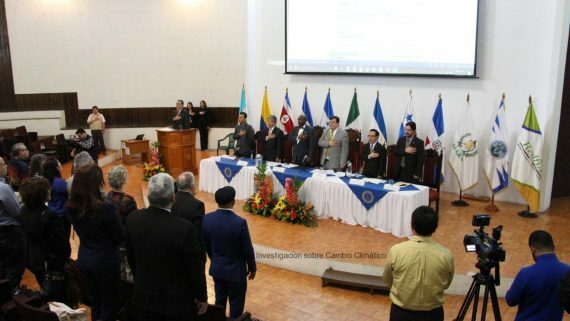 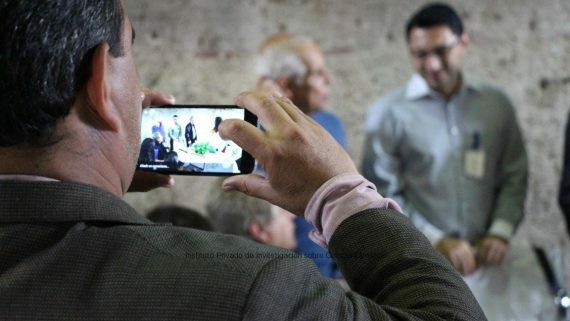 All the members of the CONRED system participated in the event, including the Ministries of: Defense of Guatemala, Governorship, Education and Health, Guatemala City Town Hall, Institute of Social Security of Guatemala, IGSS, Guatemalan Red Cross, national rescue bodies, NGOS and different organizations of humanitarian help. 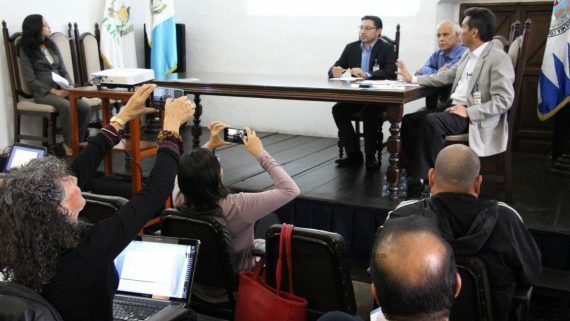 On Friday 5th, German Alfaro also represented the ICC at the “76+40 Guatemala meter by meter, from the great Motagua fault to the seismic micro zoning in Guatemala” forum, organized by CEDESYD, at the San Carlos University in Guatemala City. 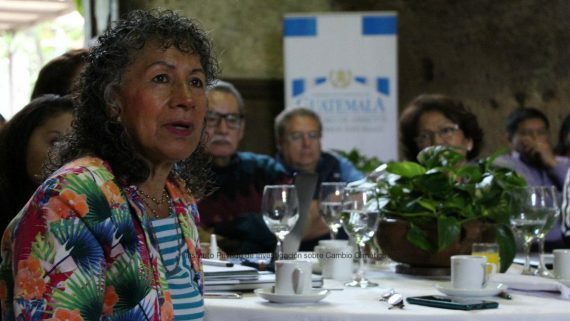 The earthquake that hit Guatemala City the early morning of February 3rd, 1976 had a 7.5 magnitude, killed 23 thousand people and left 76 thousand injured.